ZONE 0. SUBTITLES: NO; LANGUAGES: ENGLISH. A LIFE CHANGING VISIT TO THE HOLY LAND. 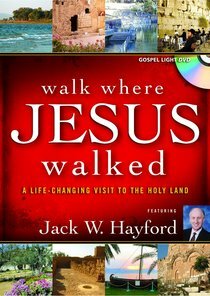 About "Walk Where Jesus Walked"